"When you love what you do, it is easy to pass that energy on to someone else!" 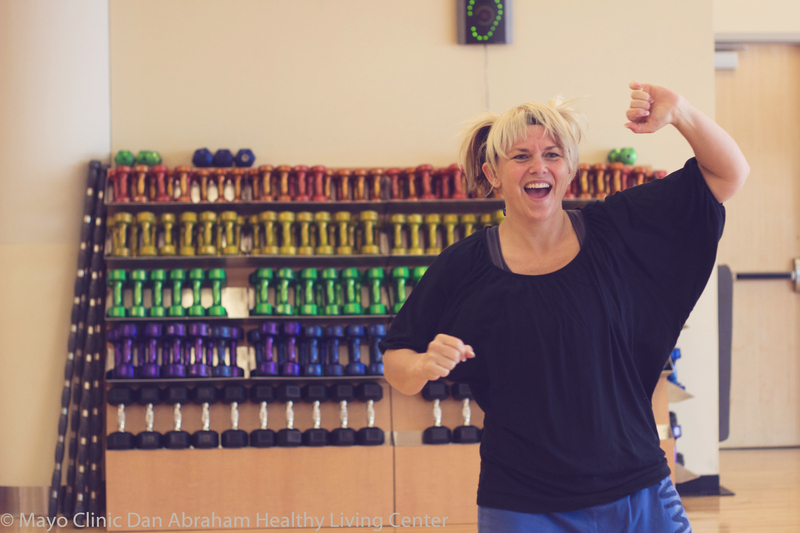 Trisha's high energy and passion for members will bring a smile to your face as you enjoy one of her many classes. After a car accident, Trisha started practicing Pilates and found that it helped her tremendously. This inspired her to take training in Pilates and to receive her Exercise Science Degree. She passes on her knowledge to others, so they also can feel healthy and better about themselves!